Smt. 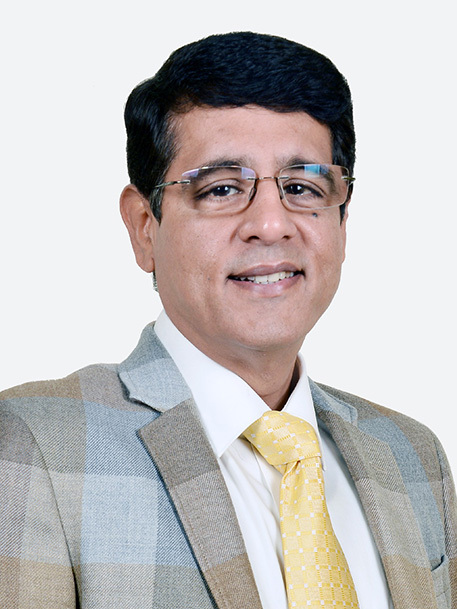 Naresh Dhingra has been contributing significantly to the success of the company since inception. 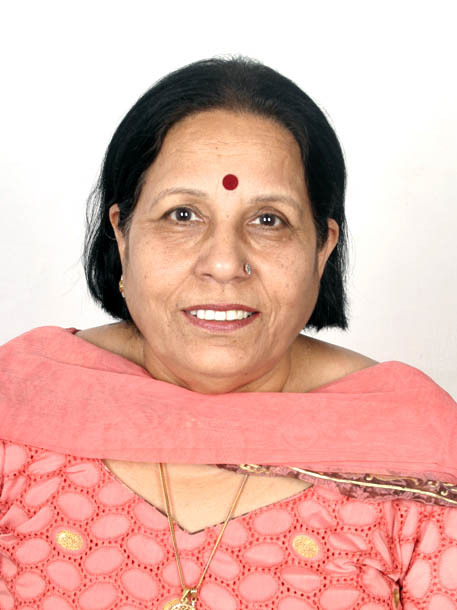 At 70, she is still extremely active and dedicated in the day to day operations of the company. She solely manages the Food and Beverage department of Royal Residency Hotel .She now has more than 40 years of experience in managing the business. His entrepreunirial jouney began at a very tender age of 20 with his photoghaphy business. Since then he has constantly developed the business and taken it to new heights year by year. He has excelled in the fields of Hospitality , Automobiles, Garments and Information Technology. At the age of 49 he is now crossed International Boundaries with the newest venture Bath & Tile (NZ) Limited, Auckland. 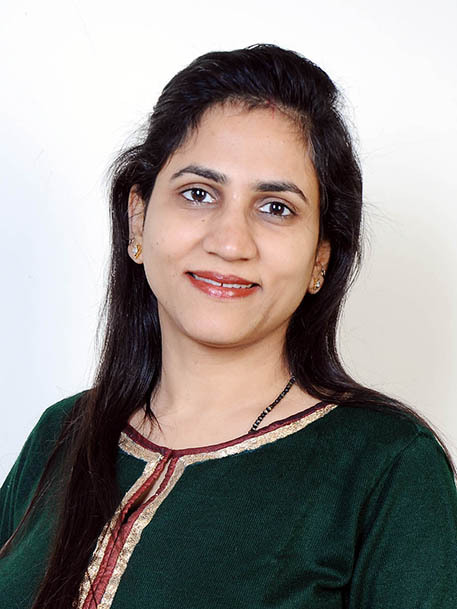 Mrs. Shruti Dhingra has been heading the studio Take 3 since 1995. She is a perfect example of maintaining work and family balance.Alongwith the studio she also incharge of training and development of employees. Her forte is imparting trade secrets to the employees which she has attained from the years of hardwork and experience. 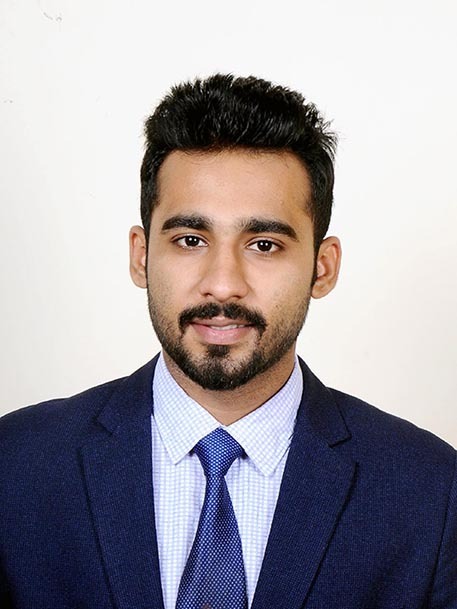 Newest addition to the team, Raksh an Honours Graduate in from the country's best B - School in Hotel Management IHM - Aurangabaad. Raksh also happens to be third generation in the family business and young blood the organisation needed to set the tone for future. He has already contributed handsomely to the business by launching "Shahanshah - Taste me Baap" marking his arrival in the company.